This entry was posted in Tamron Lens and tagged tamron lens, Tamron SP 150-600mm F/5-6.3 Di VC USD on August 31, 2016 by admin. This entry was posted in Sony Lens and tagged Sony FE 50mm F2.8 Macro lens on August 31, 2016 by admin. 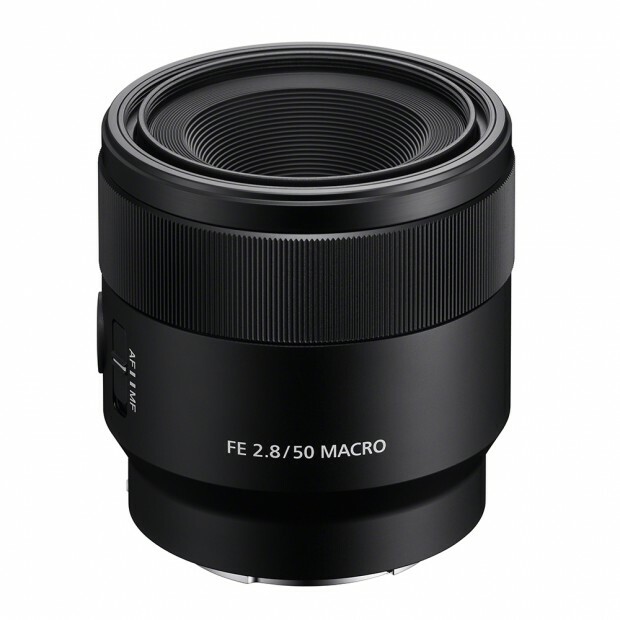 Sony USA today has just announced the Sony FE 50mm F2.8 Macro lens. This new lens offers outstanding image quality and bokeh and allows the photographer to get sharp close-up shots of their subject. 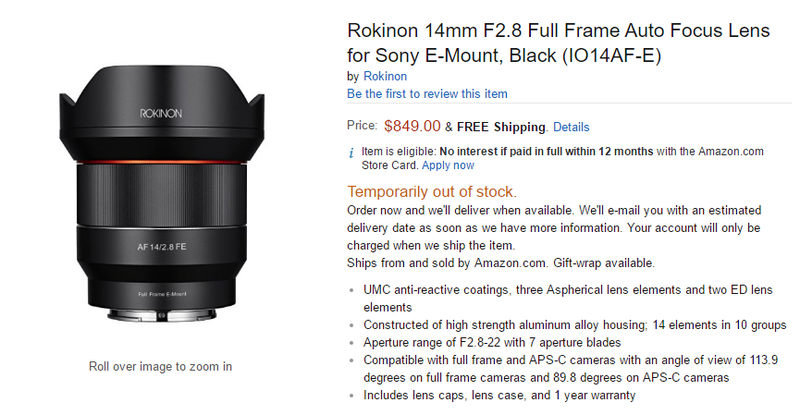 It costs $498, available for pre-order at Adorama/ B&H and will start shipping in September 2016. 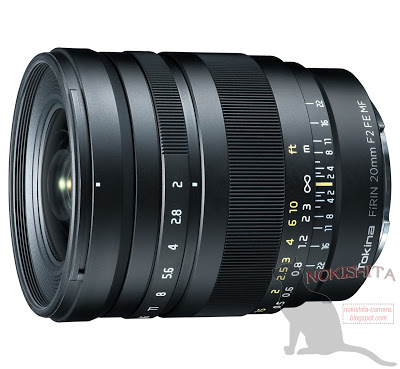 This entry was posted in Sony Lens and tagged Sony FE 50mm F2.8 Macro lens, Sony lens rumors on August 30, 2016 by admin. This entry was posted in Canon Lens and tagged Canon EF-M 28mm f/3.5 IS STM macro on August 29, 2016 by admin. This entry was posted in Fujifilm Lens and tagged fujifilm lens rumors, Fujifilm XF 16mm F1.4 R WR lens on August 29, 2016 by admin. 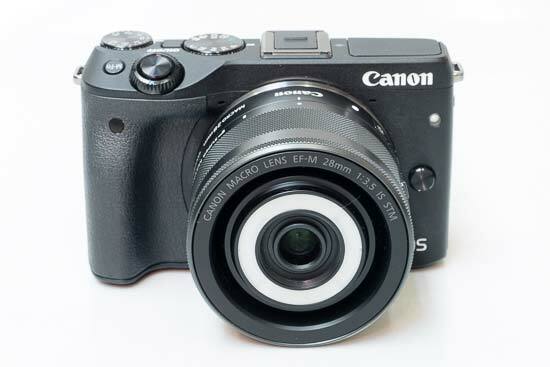 After announced the new Canon EOS 5D Mark IV, EF 16-35mm f/2.8L III USM and EF 24-105mm F4L II IS USM lens, Canon is planning to announce the EF 70-300mm f/4-5.6 IS II USM lens this year. 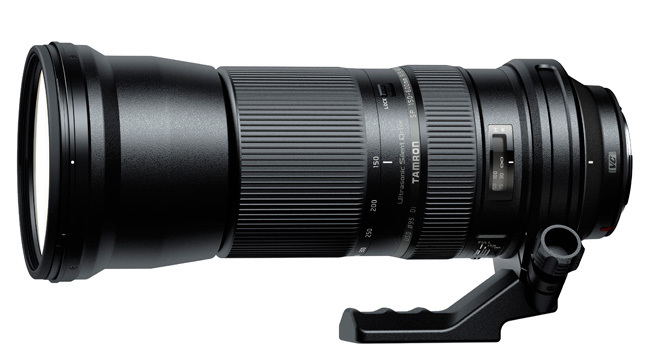 This entry was posted in Canon Lens and tagged Canon EF 70-300mm F4-5.6 IS II USM lens, Canon lens rumors on August 29, 2016 by admin. This entry was posted in Samyang lens and tagged Rokinon AF 14mm F2.8 FE lens, Samyang lens on August 28, 2016 by admin. 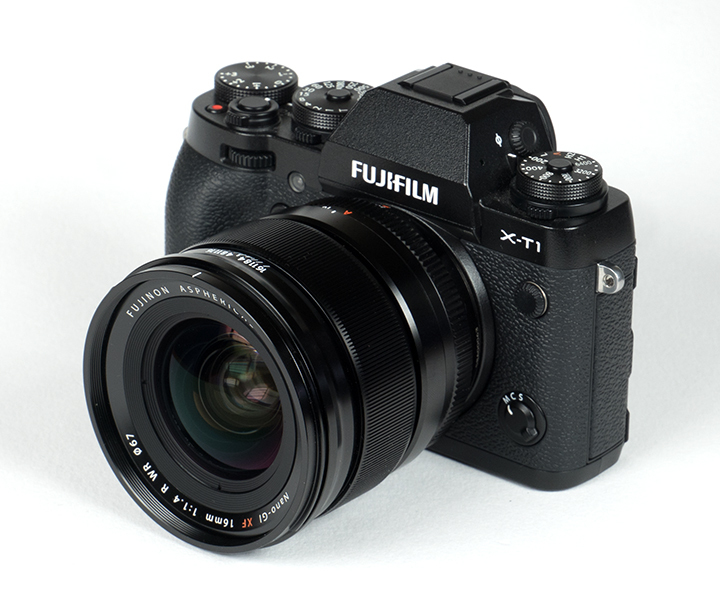 This entry was posted in Fujifilm Lens and tagged fujifilm lens rumors, Fujifilm XF 23mm F2 R WR lens on August 25, 2016 by admin.